First: Xili-language compatibility is verified with WordPress 4.3 “Billie”. Well known by donors, contributors, the functions related to the themes present in permalinks 201x-Xili child bundled themes are now included in the plugin itself. It is therefore possible for all situations respecting the rules kernel (core) of WP to have permalinks integration with current language at the beginning of the URI instead ?lang = fr_fr at end of URI for example. 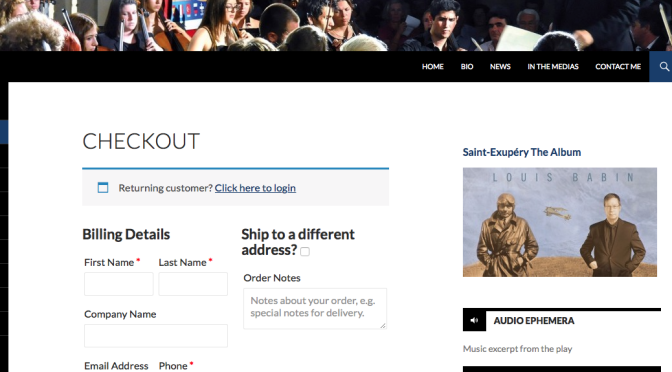 Note also that the language slug can be a shortcut to its ISO code but also an alias at your convenience associated with the activity of the website or its geography. Possible to do tests with newest theme twenty sixteen (and his multilingual child theme). The release of WordPress 4.3 Billie is shipped imminent (version RC2 today). Xili-language (version 2.19.3+), based from the outset on taxonomy “language” and language of file selection (.mo) continues to be consistent to manage a multilingual site. 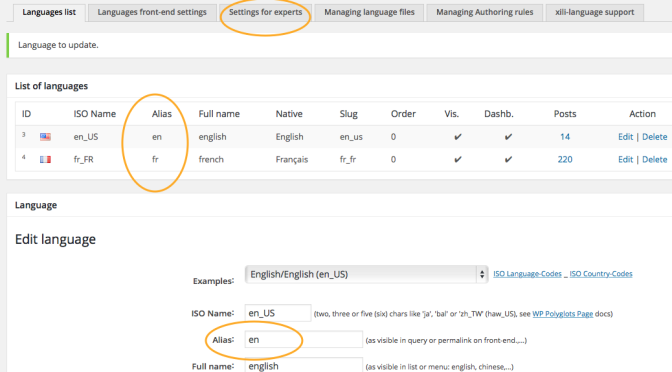 The 2.19.3 release adds enhancements for managing less common languages such as those with three (arq) or six characters (haw_US) of ISO name. The child theme twentyfifteen-Xili contains sample additional text field (copyright) adjustable in the customizer (theme_mod function). 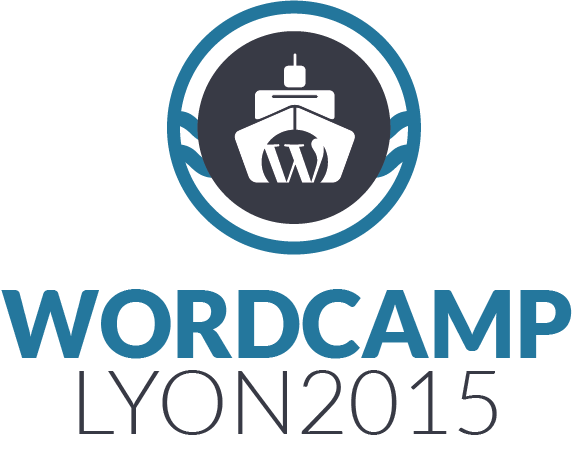 As in WordCamp Paris, this first Wordcamp in Lyons is an opportunity to meet developers and users of multilingual solutions. 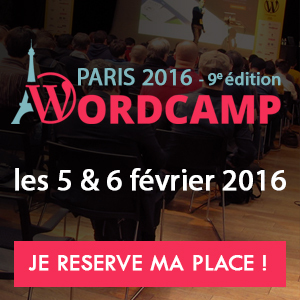 Michel from dev.xiligroup will be at WordCamp Paris 2014 the 17th to 18th of january !